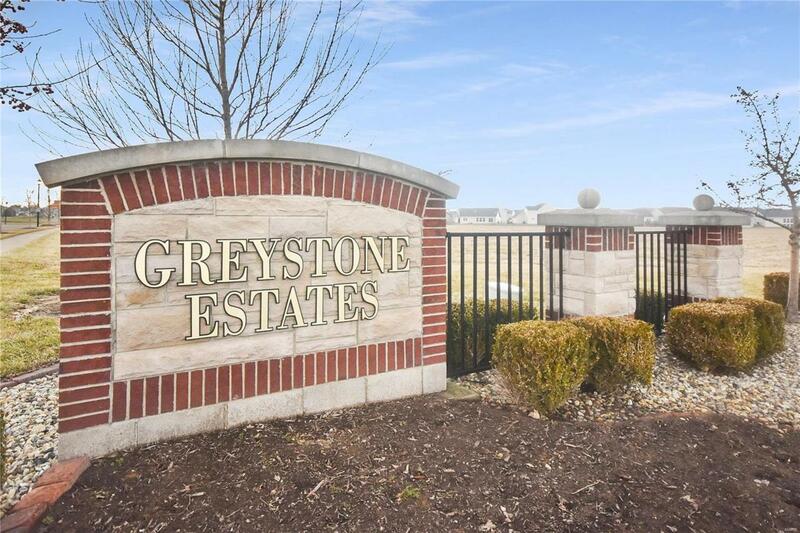 This sprawling 2-story home on a cul-de-sac in Greystone Estates offers 4BR. 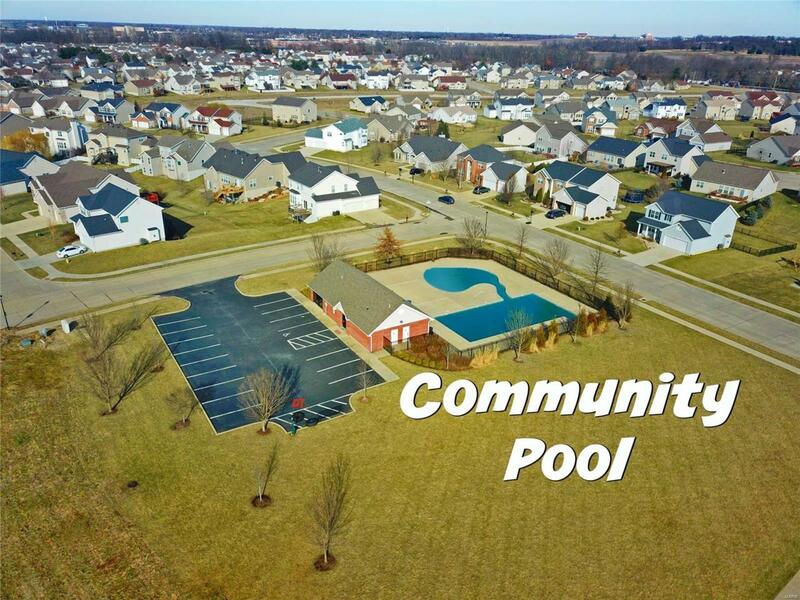 3BT, Community Pool, 3-Car Garage, Deck overlooking Vinyl Fenced Yard and MORE! Covered front porch leads to hardwood foyer. Hardwood flooring throughout main level. Large Living room w/bay window, pass-through dry bar w/wine and glass rack. Planning desk/buffet in kitchen, dining area, island, breakfast bar, walk-in pantry, sliding door to deck. Kitchen also features 42" Cabinets and Stainless Appliances. Main floor laundry w/cabinets, 1/2 bath. Formal Living/Dining Rooms. Upstairs 18x30 Master Suite w/Sitting Room, coffered ceiling, 2 walk-in closets, double door entry to Master Suite & Luxury Bathroom. Jetted tub, 48" Shower, double vanity w/Makeup area, private commode. 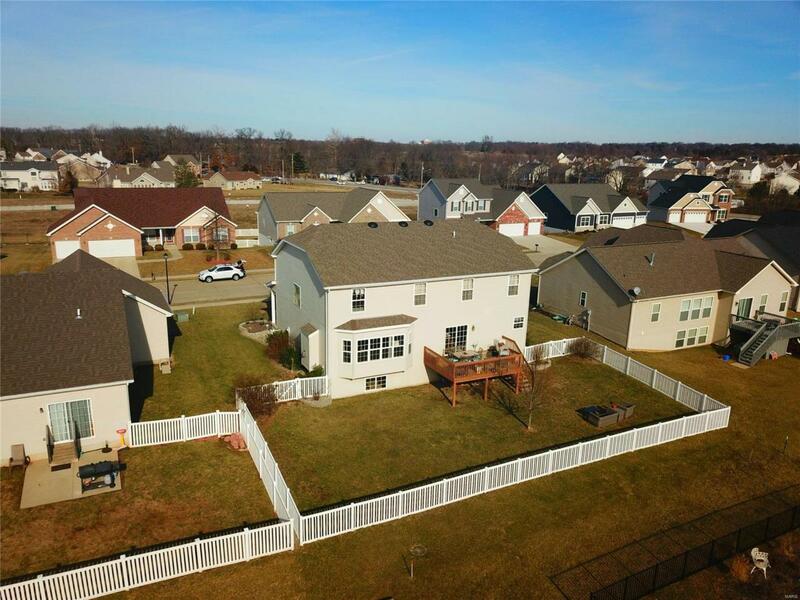 Large 2nd story landing to 3 additional bedrooms, 2 w/Walk-in Closets. Daylight basement w/ rough-in plumbing. 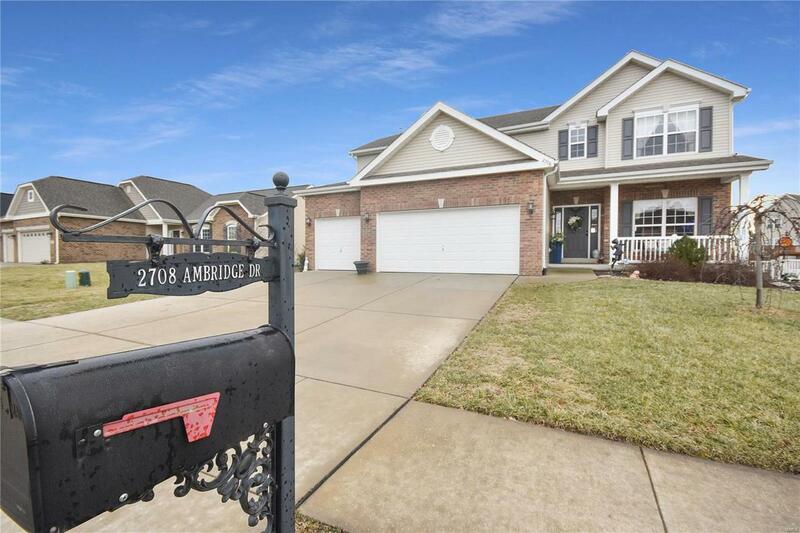 Convenient location to SAFB, Interstate 64, Hwy 15 and shopping. You've found it -- your NEW home!